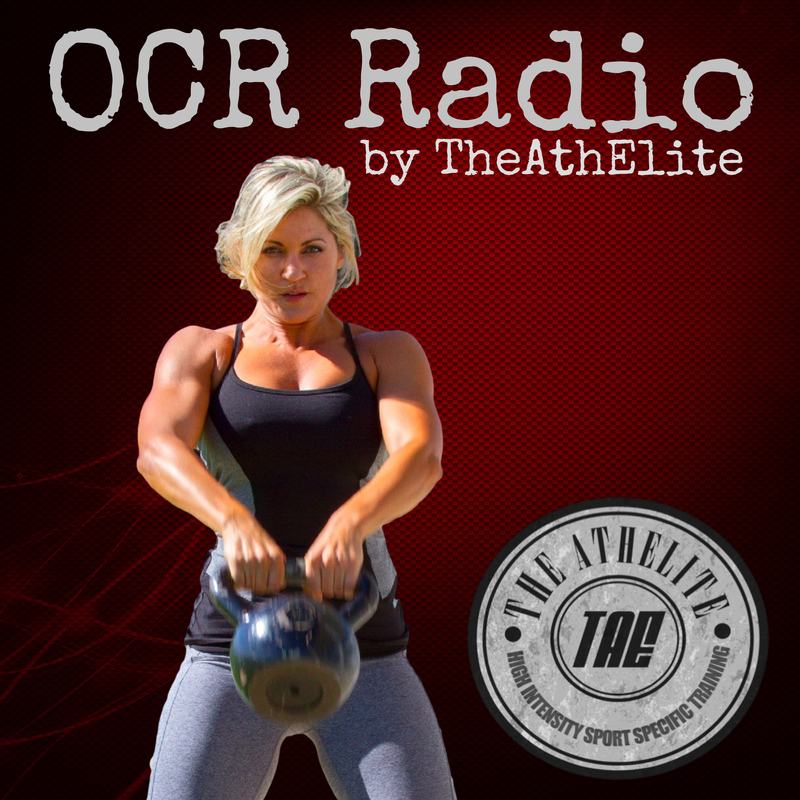 OCR Radio was created for those just getting started in OCR to those who have some races under their belt. Athletes working to improve their standings in their age group and possibly even try an elite heat will find valuable information too. Fight back. Don't throw in the towel. Get out. Get dirty. 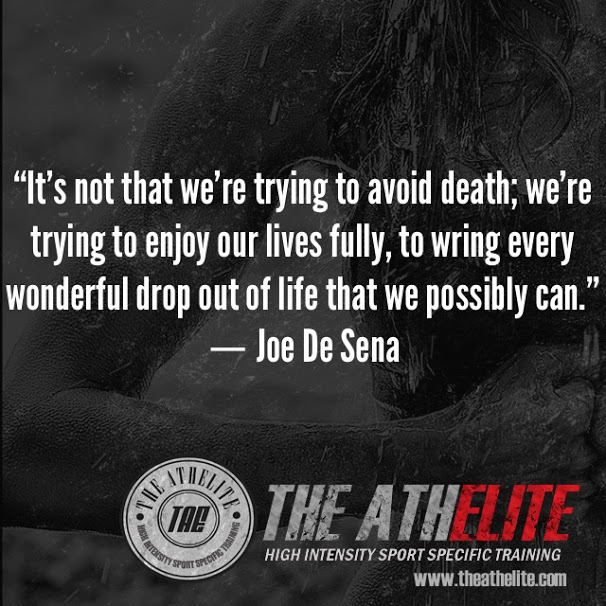 Get living. Our mission is to provide a relevant resource for you, the modern-day warrior - busy professional, stressed out parent, and someone looking for something to make you feel ALIVE again. 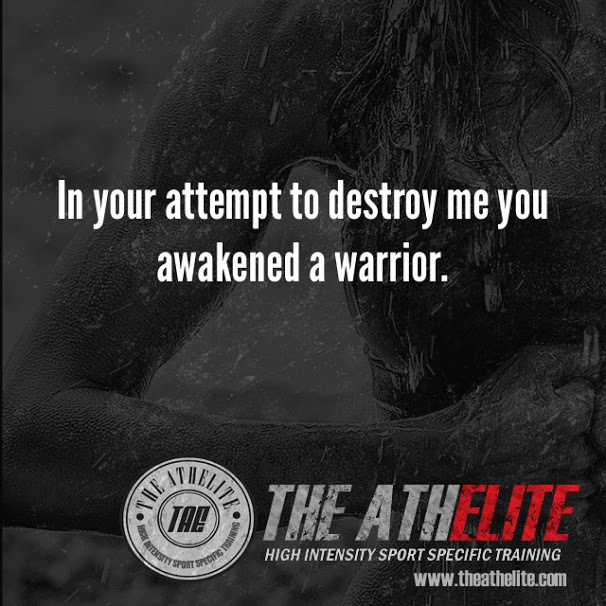 ...the desk-jockey, the commuter, the entrepreneur, the dad, the mom, the recently divorced, and anyone else who has had their inner warrior awakened by hardship. This podcast isn't for elite athletes trying to shave a minute off their 10 mile race time. This podcast isn't for the athlete who only cares about the win and dominating at any cost. We take a look at the whole picture here. Oh and if you have more than 2 hours a day to train, this isn't for you either. We LOVE dedicated, scientific, and talented elite athletes. So do a lot of people apparently because we found there were several resources already dedicated to you all. Steve has over 16 years in the U.S. Coast Guard and continues to serve on active duty as a Chief Maritime Enforcement Specialist. Steve has also served as the Physical Fitness Coordinator at the Maritime Enforcement Specialist "A" School where he was responsible for training future Petty Officers before sending them back to the fleet. With experience as a Spartan SGX Coach, CrossFit Level 1 Coach, CrossFit Olympic Weight Lifting Instructor, CrossFit Kettle Bell Instructor, W.I.T.S. Personal Trainer, HISST Coach, and SKF Men's Coach, Steve brings a lot of knowledge to this show. Click here to read Steve's full bio. Stephanie is not new to the competitive sports world. 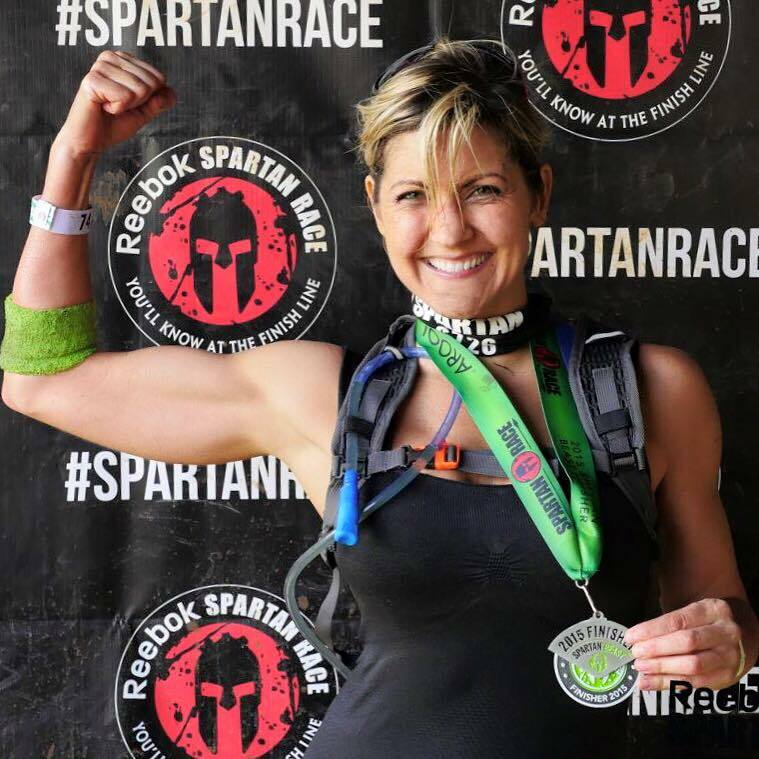 Her athletic background includes running, swimming, water polo, triathlon, duathlon, physique competitions, and since 2014, obstacle course races. Stephanie has also spent the past decade training and coaching physique athletes, SnakePitUSA athletes, and obstacles course racers. Her signature coaching style is rooted in her background as a U.S. Navy Nuclear Engineer where she served on active duty for 6 years before exploring defense contracting as a software systems engineer. Since 2012, Stephanie has been "engineering" fitness for her clients and creating systems in her entrepreneurial endeavors. Click here to read Stephanie's full bio and resume. Steve and Steph are all too familiar with trying to juggle sport and life. 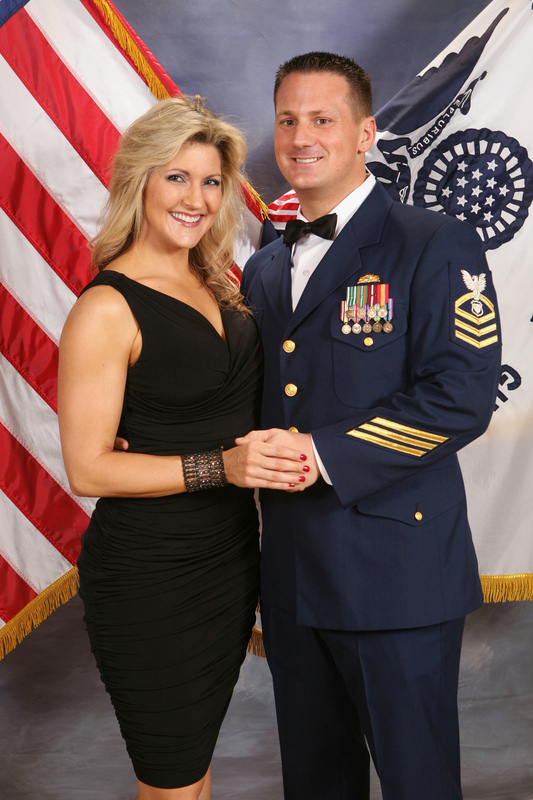 Steve, an active duty Chief in the U.S. Coast Guard, spends over 200 days each year traveling all across the country; and prior to jumping on the treadmill of entrepreneurship, Stephanie spent over a decade deploying and working shift work before finding herself chained to her computer in her office cubicle and commuting over 2.5 hours in Jersey traffic every day. Time has always been a precious commodity, and creativity has always a requirement for these two. Listening to podcasts has proven to be the most time-effective way to learn for them. Now they have created a podcast they wish they had listened to when first getting started in obstacle course races. Maybe Stephanie wouldn't have shown up in old running shoes for her first race, the Spartan Race at Wintergreen, VA. Listen to our special COUPLES FITNESS series! There is no short-cut to success in the sport of OCR. That's why we love it after all. Biohacking can actually cause more damage than good if you don't have a solid foundation to work from. Now let's get that foundation built. © 2016-Present OCR Radio. All rights reserved.